Bloodborne’s Lovecraftian setting is full of creative enemies, from multi-eyed brain beasts to half flayed wolf demons. It’s exciting to think about what creatures may still be lurking in the game years later or lost on the cutting room floor. 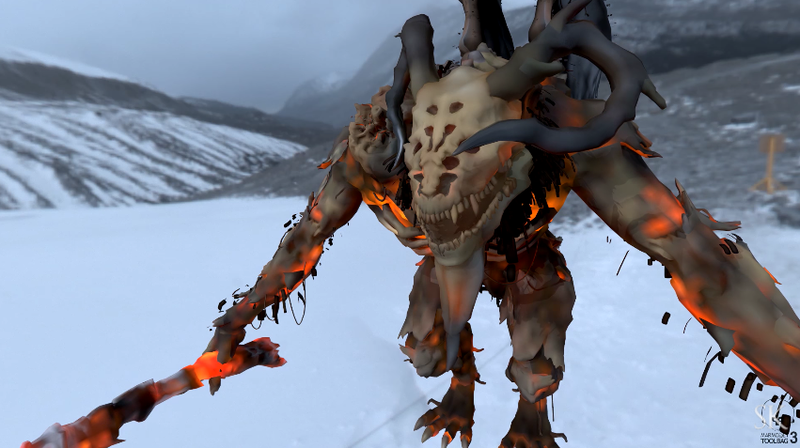 The game’s files recently ended up in the hands of dataminers, one of which decided to show off some of the game’s cut monsters. Plenty of things get left on the cutting room floor during game development but some of those choice nuggets still make their way onto the disc. 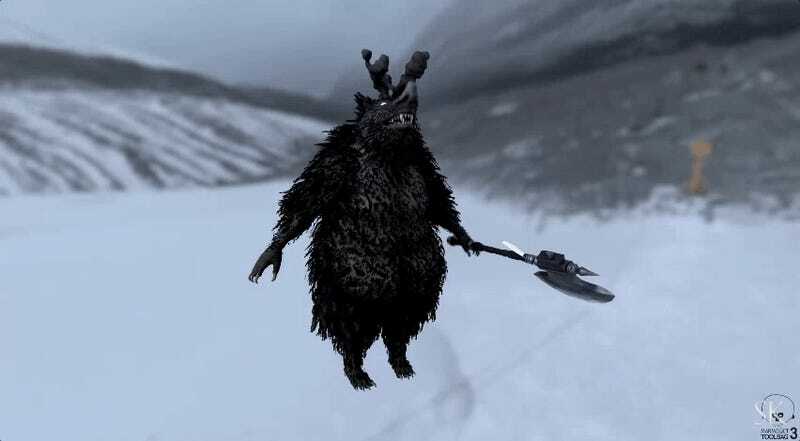 Dataminers have shown us lost creatures from Silent Hill and are ripping apart Battlefront II’s menus for hidden options. YouTuber Sanadsk received the files from a dataminer and sifted through them to find a handful beasts that never made it into the game. While not necessarily an enemy, Sanadsk also found a ridiculous looking scholar within the game’s files as well. 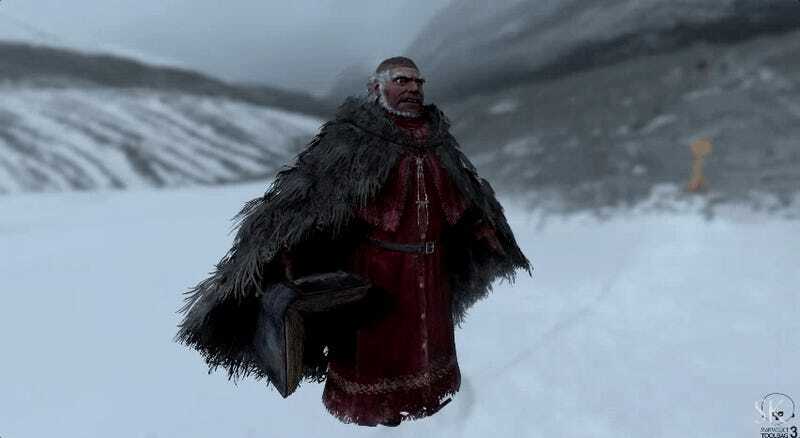 He might be an early version of Laurence, a scholar who left Byrgenwerth to join the Healing Church and later showed up as a boss in The Old Hunters DLC. There’s also this skeleton looking fellow. 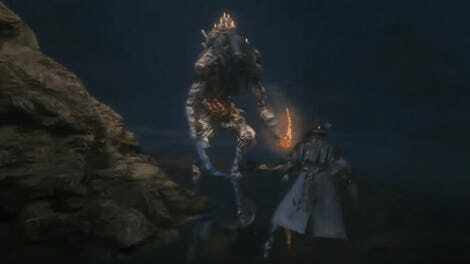 Bloodborne’s enemies are, by design, fleshy so that players can soak up their blood. It’s a big deal for the story and the mechanics. 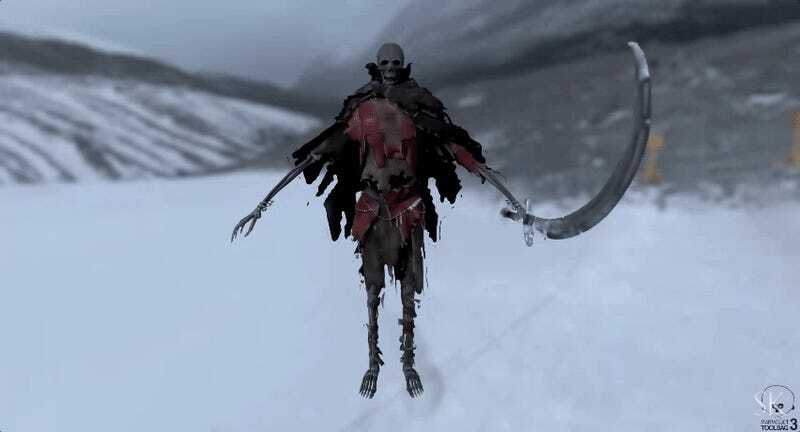 Sanadsk speculates, given the enemy’s similarity to those found in Dark Souls 3’s Catacombs of Carthus, that it might have been in a crypt-like level but I’m going to guess it was just cut for not being bloody enough for a game called Bloodborne. There’s also this fellow who is both terrifying and kind of adorable. It’s a sort of fluffy pigman rat dude that seems a bit strange until you remember the game is already full of giant pig’s with asses that you literally ram your fist up. Maybe these are the result of some devious Healing Church experiment or the warped creations of the Witch of Hemwick. We’ll never know anything for sure except for the fact that I would I enjoyed a pigman plushie. There’s still a lot of secrets waiting to be found in Bloodborne’s code, including audio that’s yet to be rendered into a playable format. This is only the first part of Sanadsk’s series; he promises a look at an astounding boss character some time down the line. If we’re lucky, some of these monsters might be found years from now in a Chalice Dungeon. For now, we’ll have to settle for datamined glimpses at what might have been.